 Jura distillery is a Scotch whisky distillery on the island of Jura in the Inner Hebrides off the West Coast of Scotland. The distillery is owned by Whyte and Mackay, which in turn is owned by Philippines-based Emperador Inc. The distillery was founded in 1810. The distillery fell into disrepair, and was rebuilt[clarification needed] in the early 1960s by two local estate owners Robin Fletcher and Tony Riley-Smith. Their architect was William Delme-Evans. The work was completed in 1963, and it included the installation of taller stills, allowing the distillery to create a mix of malts.